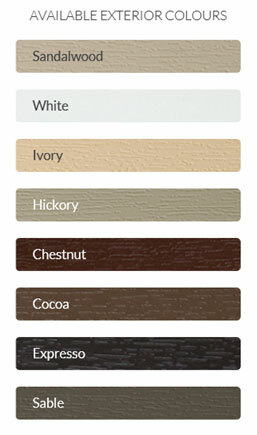 Picture Windows Kitchener | PM Windows and Doors ""
Picture Windows are a popular choice for new and replacement windows. In some cases it offers a low window profile to provide more light and a large viewing of the outdoors. They are often installed in difficult to reach places to let light in and for unobstructed views where ventilation is not a concern. Picture windows are the perfect solution for unobstructed views and superior energy efficiency. Picture windows are basic in their designs. 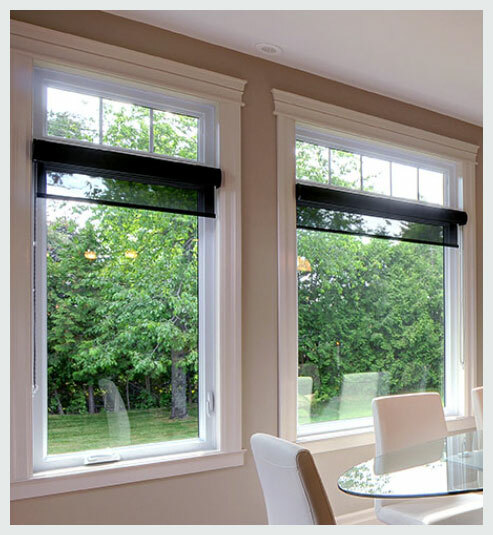 They blend well with other types of windows like casement windows. Picture windows are fixed windows; they cannot be opened or closed. However, they open up your living space allowing light, superior energy efficiency and views of the outdoors into your home. Picture windows can also be combined with fixed and operable windows to enhance your décor. The picture window is available with a sash so it can be mated with operating casements for a uniform profile, or without a sash for an even larger viewing area. When planning your new windows you can rely on the experienced team at PM Windows and Doors to give you sound professional advice on how to get the best possible value on your investment. All windows are professionally installed with the long term view that your energy efficient windows should remain functional and maintenance free for years to come. PM Windows and Doors is a member of S.A.W.D.A.C. and we install windows in accordance with the Window Wise program. Registration with the Window Wise program, including their “three party” warranty added to the lifetime warranty is no extra cost to you. The beauty of your window can be enhanced by adding grilles. 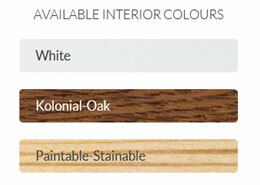 All grilles are available in colours to match the windows or in metallic, pewter and brass.